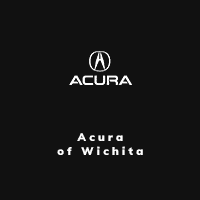 2013 Nissan Altima 2.5 SV located at Acura of Wichita. Original MSRP was $25,055. Storm Blue Metallic with a Charcoal interior. 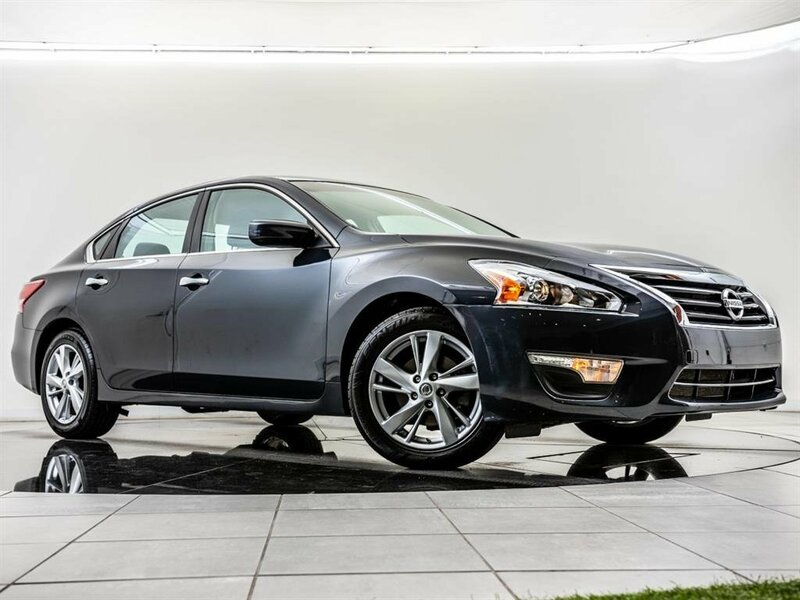 This local 2013 Nissan Altima 2.5 SV is equipped with Bluetooth, Rearview camera, and SiriusXM radio (subscription required).